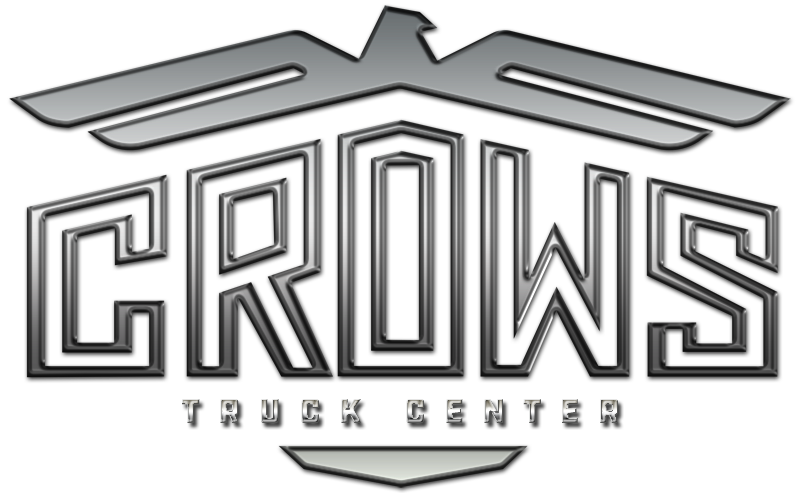 About Crow's Truck Center, Inc.
About Crow’s Truck Service, Inc. Crows Truck Services is locally owned and operated in Memphis, TN. We have been a provider of commercial trucks and trailers for over 30 years. Crows Truck Service is a full service commercial truck dealer in Memphis, Tennessee. Customers in locations like Chattanooga and Bristol, TN have been coming to us for new and used yard spotter, heavy duty, reefer, service, vocational, conventional, dump, sleeper, semi, tanker trucks and trailers for sale from Western Star, UD and others as well as parts, commercial truck rental options and trailer repair services.